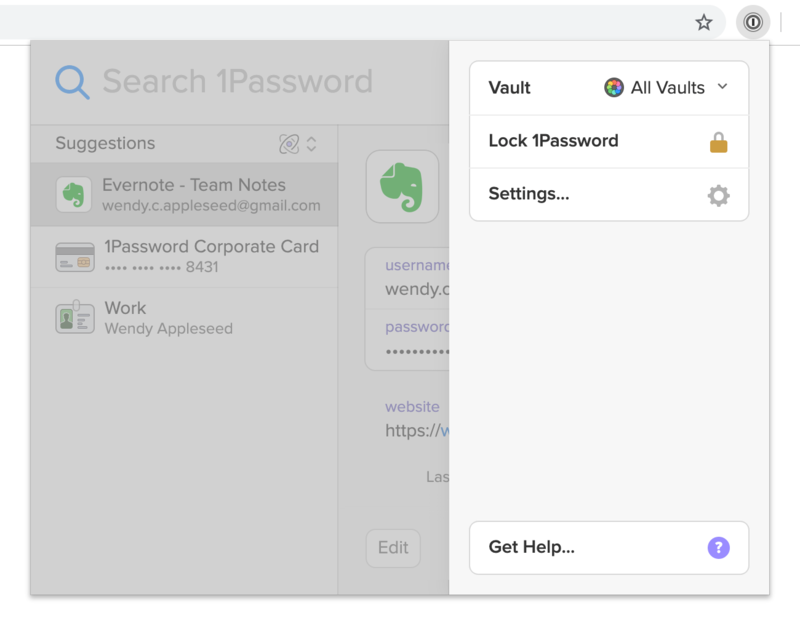 Learn how to set up 1Password X in Chrome, Firefox, or Opera so you can save, fill, and share passwords without the 1Password desktop app. Open Get the Apps in your browser whenever you need to add 1Password to a new device. 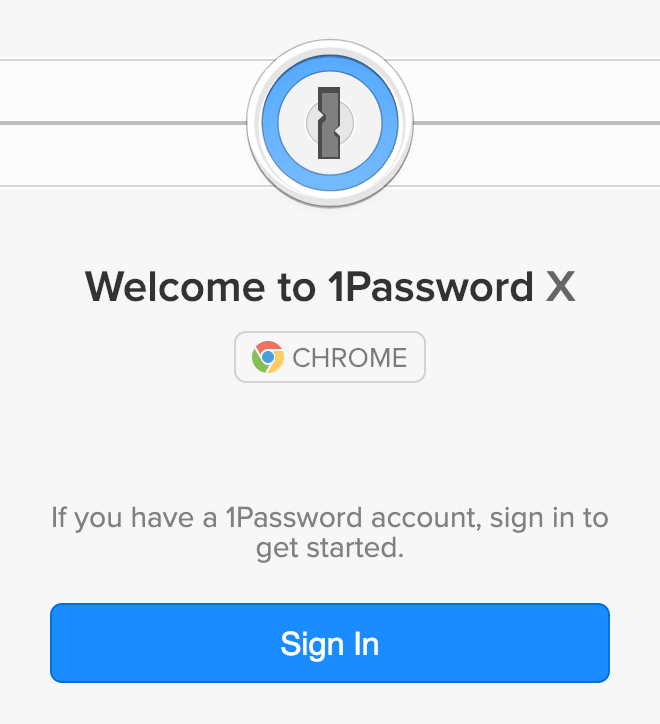 Install 1Password X for Chrome, Opera, or Firefox. Review the permissions, then click Add. 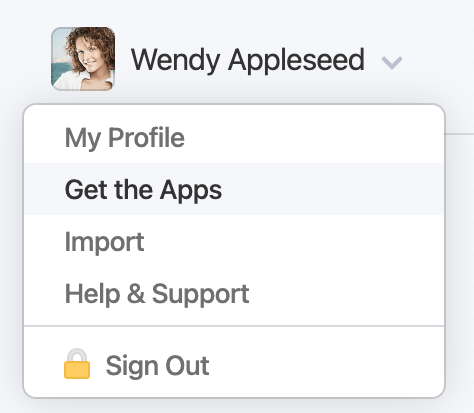 Add your account to 1Password X so you can view and manage your passwords. Click Sign In on the welcome page in your browser. Choose your new account, then enter your Master Password. 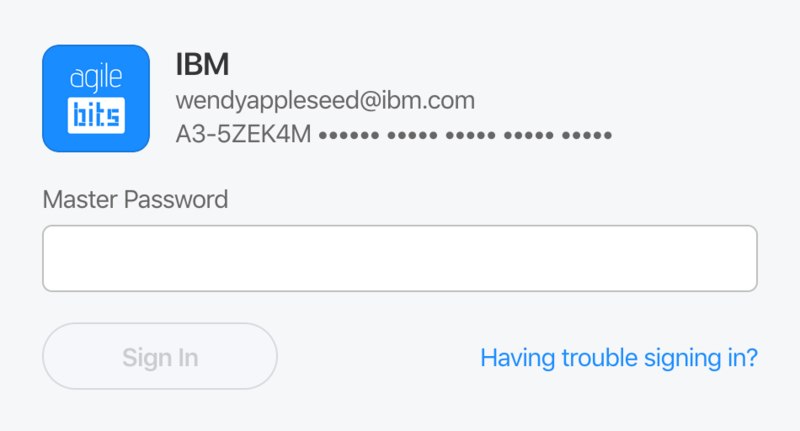 Click Add to add your account to 1Password X. Stop your browser from asking to save your passwords so it doesn’t interfere with 1Password X.
Click the 1Password icon in your browser, then click and choose Settings. 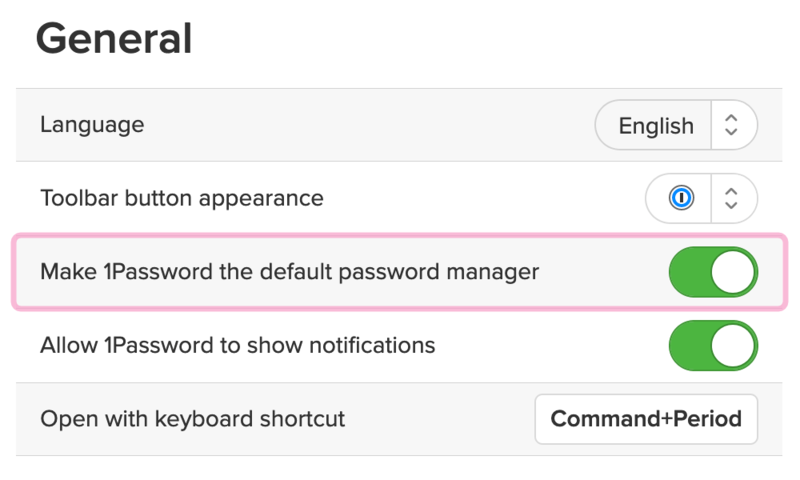 Turn on “Make 1Password the default password manager”. Learn how to use 1Password X to manage your passwords, credit cards, secure notes, and more.